A semi escorted tour that includes a walking tour of Rome before you depart South to explore Naples and Pompeii. You will experience 2 nights in Sorrento including a visit to the Island of Capri. Then 2 nights in picturesque Positano where you can relax and enjoy the beautiful Amalfi Coast. American buffet breakfast at the hotel. Morning at your leisure. Meeting point at the hotel will be between 2.30-3.00pm. We then transfer to Pompeii where you will join your bus to return to Rome. Arrival in Rome around 9:00pm. Drop off guaranteed at the hotel. Overnight in Rome. 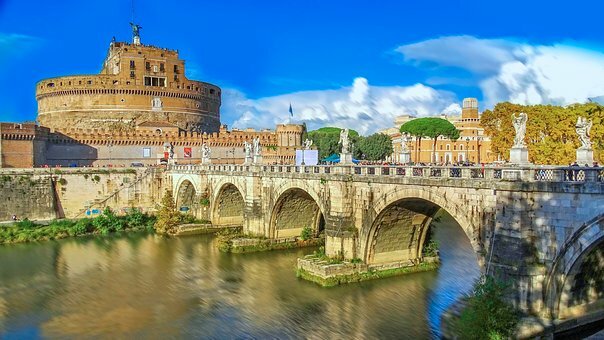 A condensed version of this tour is available 4 nights / 5 days, same itinerary, without the 2+1 nights in Rome.